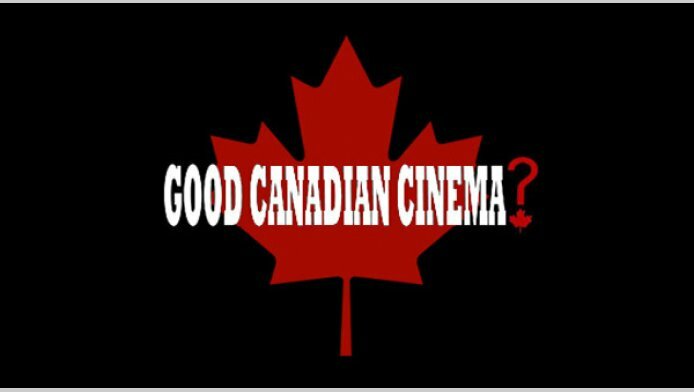 We are schocked and appalled to learn that the Canadian Conservative Government has quietly announced the elimination of several programs in support of the Canadian film and video sector. Especially of note, the Canadian Independent Film and Video Fund ($1.5 million) will be eliminated as of March 31, 2009. The Canadian Independent Film and Video Fund supports a critical niche in the Canadian film indusrty; one focussed on lifelong learning in the non-theatrical sector, and most often supporting the early works of young, upcoming producers. Moreover, It has supported many award-winning films, such as The Corporation. This seems to us as an arbitrary decision. The fund itself represents a very, very small percentage of the government's total budget. Yet, it has assisted hundreds of productions since its inception and many were able to make their first film a reality and start successful careers as filmmakers. CIFVF has always been an example of what is best in Canada: a country that supports originality, creativity and its young emerging talents. CIFVF also has supported many films that have raised awareness about crucial social issues never talked about before. 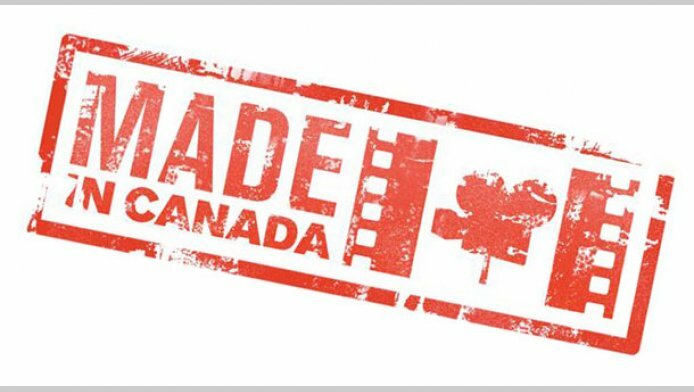 Canada's film industry is respected around the world for this reason. The decision to eliminate CIFVF represents a strong blow to the Canadian film industry and will undoubtely have drastic consequences for Canada's new generation of fillmmakers. We therefore request that you review this decision and extend the funding allocated to CIFVF. No, Disney has far to many guest rooms and if they offered that befniet the fast pass line would be 20-30min long just with hotel guests. Universal has less then an 1/10 of the resort guest that Disney has so they can offer that feature and still keep the express pass wait short.